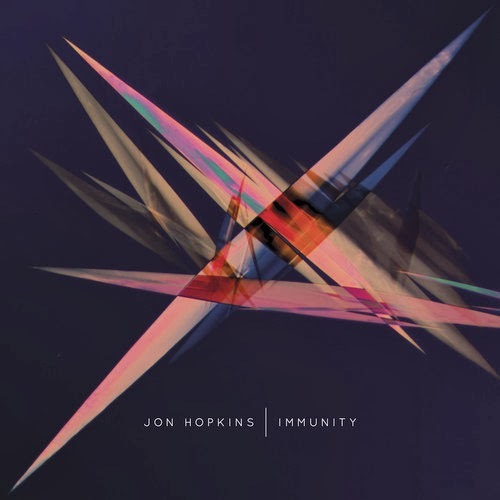 Jon Hopkins dropped his LP “Immunity” in June last year, but we want to share it with you now – 8 tracks, all of which are very solid. The great balance of raw energy and beautiful, dramatic musical atmosphere produces a journey impossible to sum up with one single track. This is why we had to choose 3 of them, 3 pieces of this stunning album.